Enough time has passed since the last round to allow the dust from the mixed surface at Lydden Hill to set. 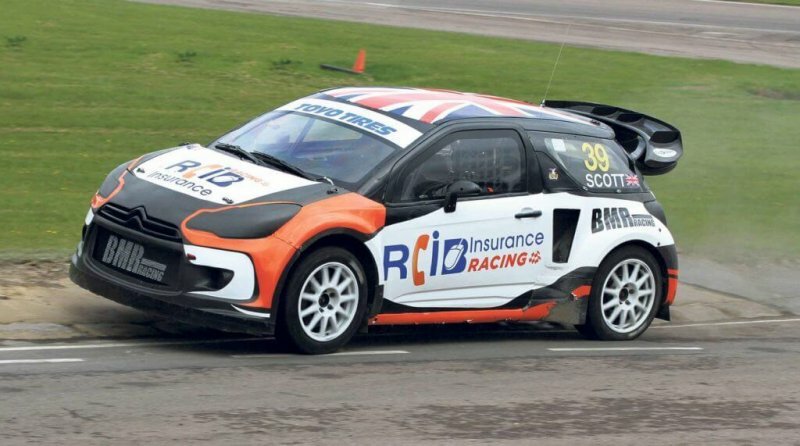 The British RX drivers have been given over two months to mend their cars and prepare for the 3rd round, this time taking place at the South Wales town of Pembrey. The track circuit is known for its open paddock policy, which allows the spectators to get right up close to the action. Drivers will be welcomed by a newly improved Pembrey track, promising to provide them with a more thrilling driving experience and a great new approach to race watching for the spectators. A substantial track developments took place last winter to revise and mend the track, spicing up the rallycross racing even more.The first alteration that drivers will notice will be the approach to the loose section. Previously drivers would head over the circuit crossing and onto the mixed surface, whereas they will now stay left and continue onto the original circuit before turning tight onto the loose – giving those watching an even greater view point. Pembrey has also seen a newly improved joker section, which should provide an added element to the already frenetic and unpredictable on-track thrills.